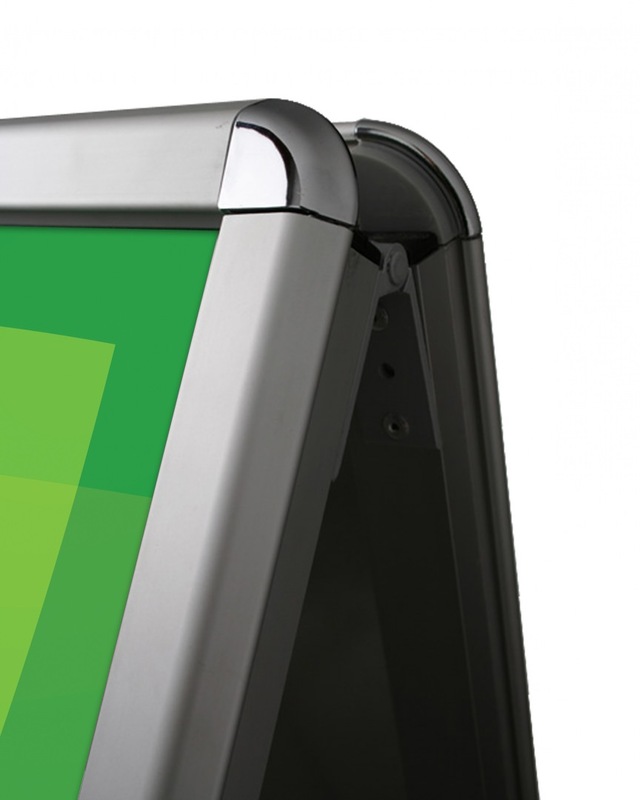 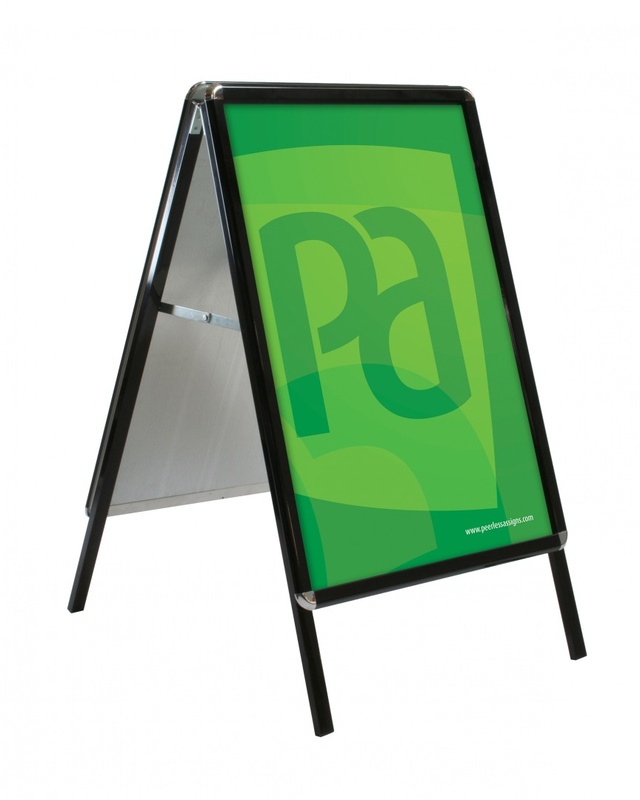 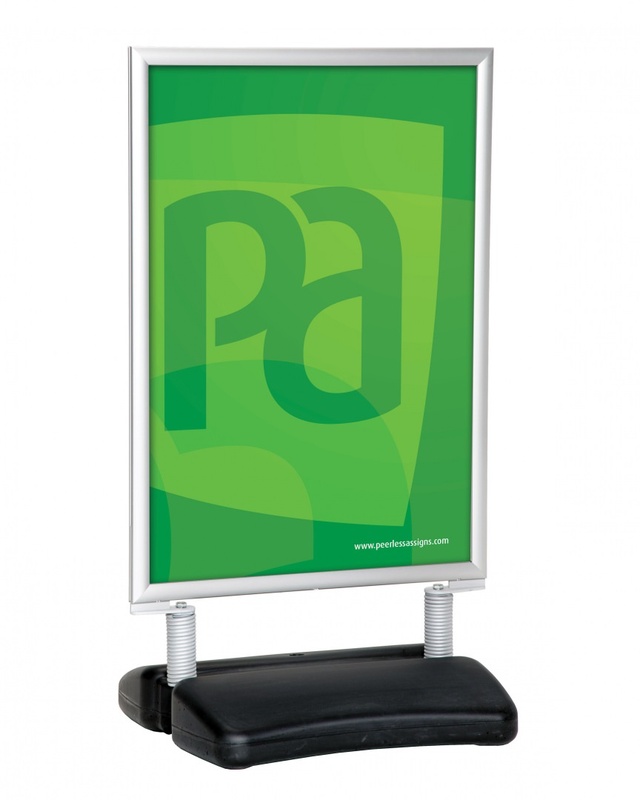 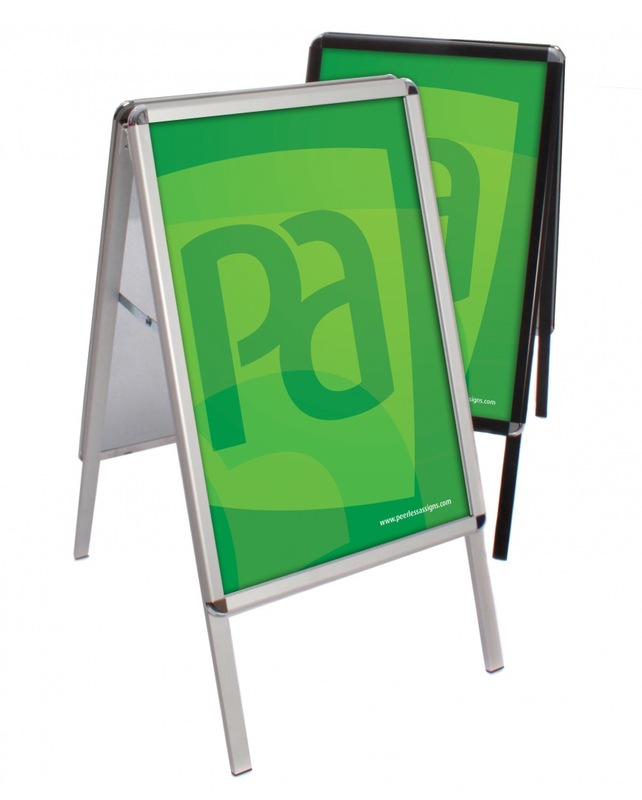 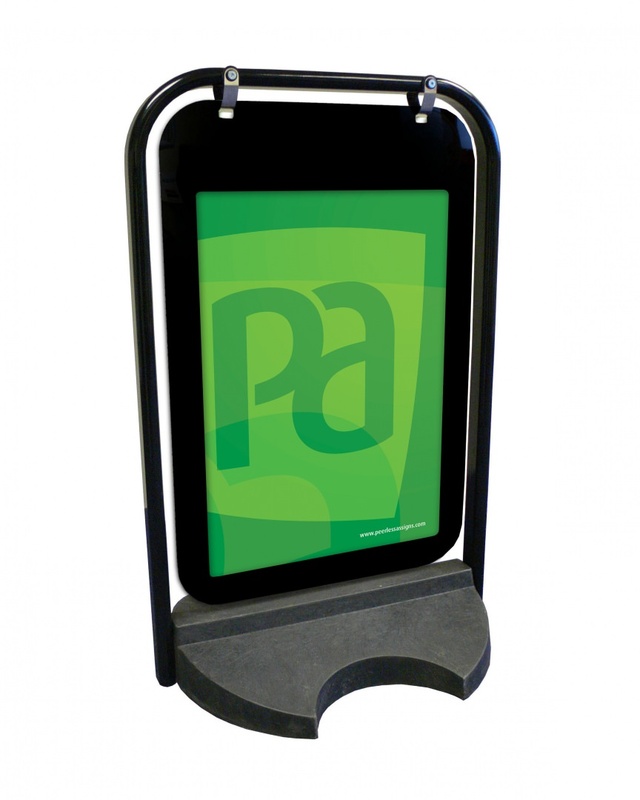 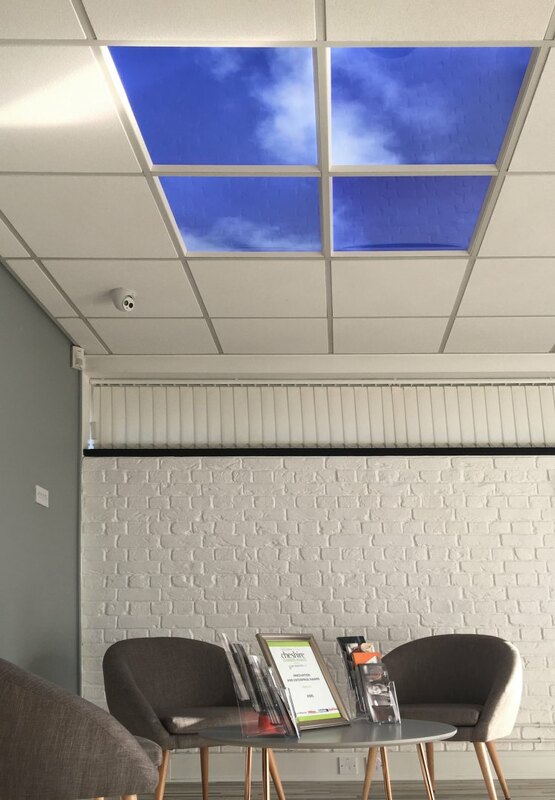 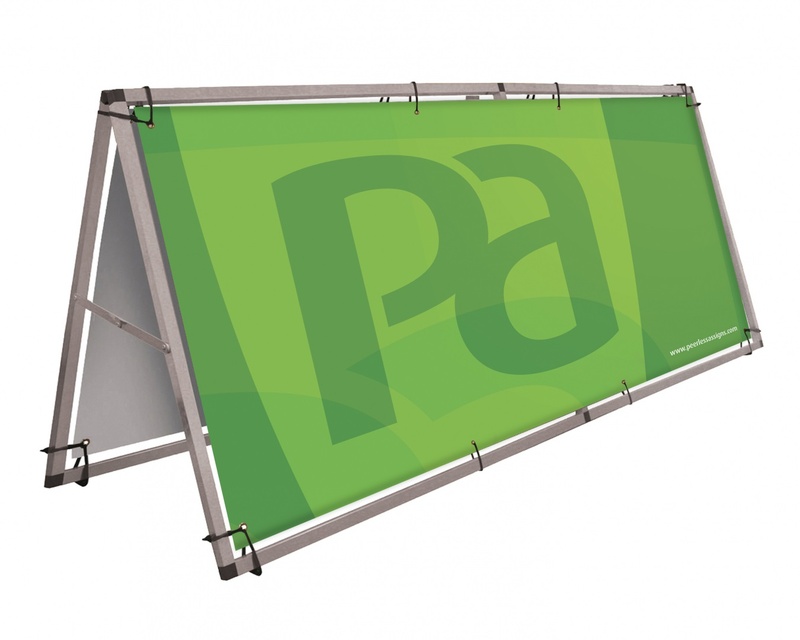 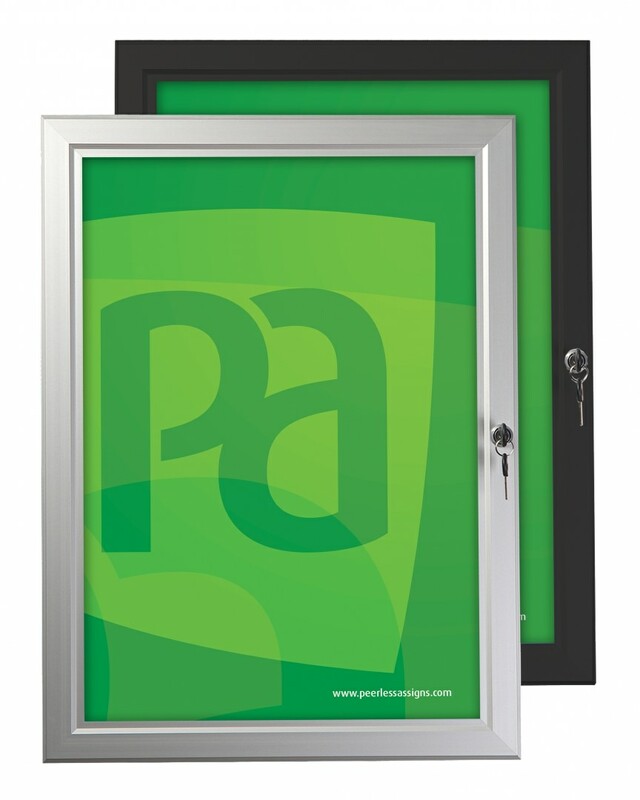 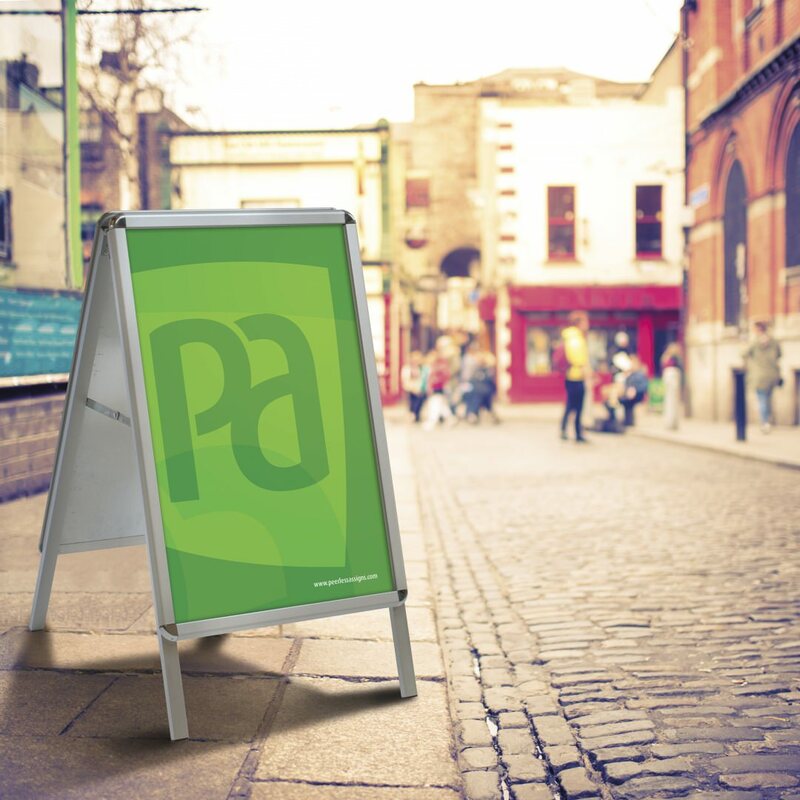 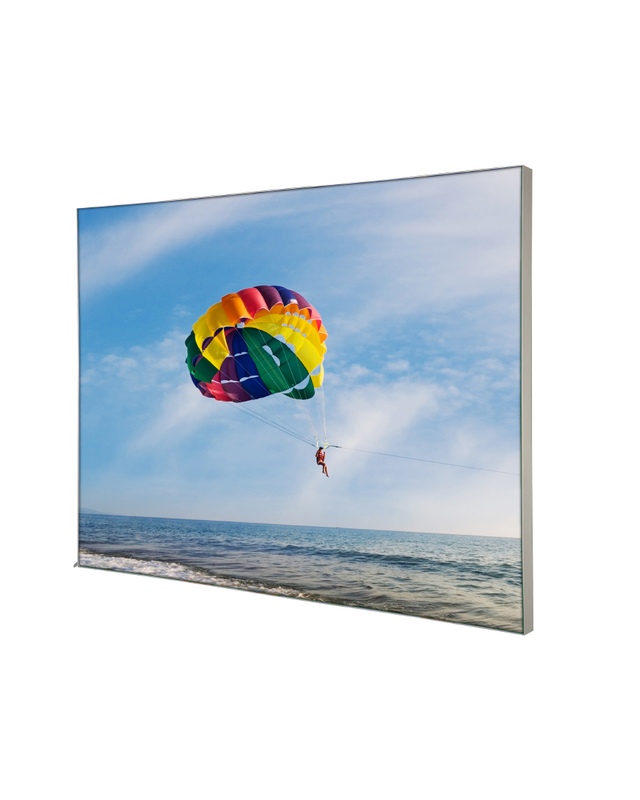 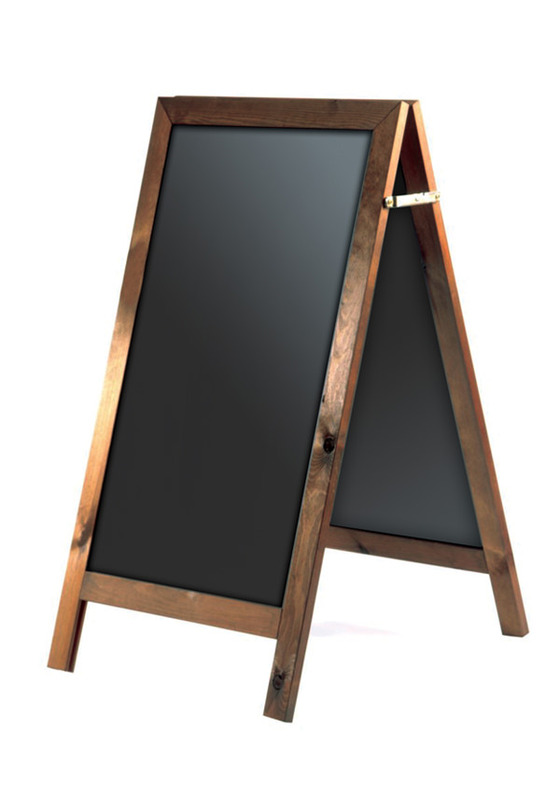 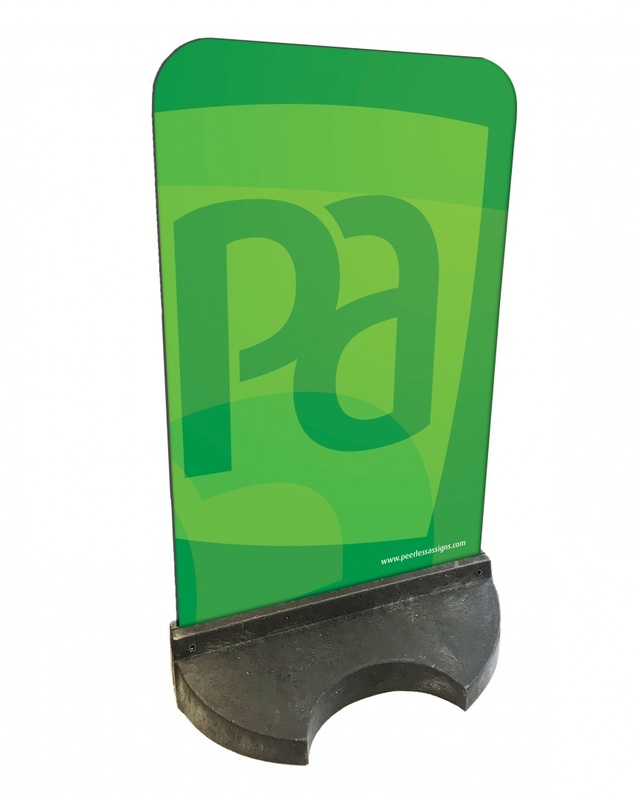 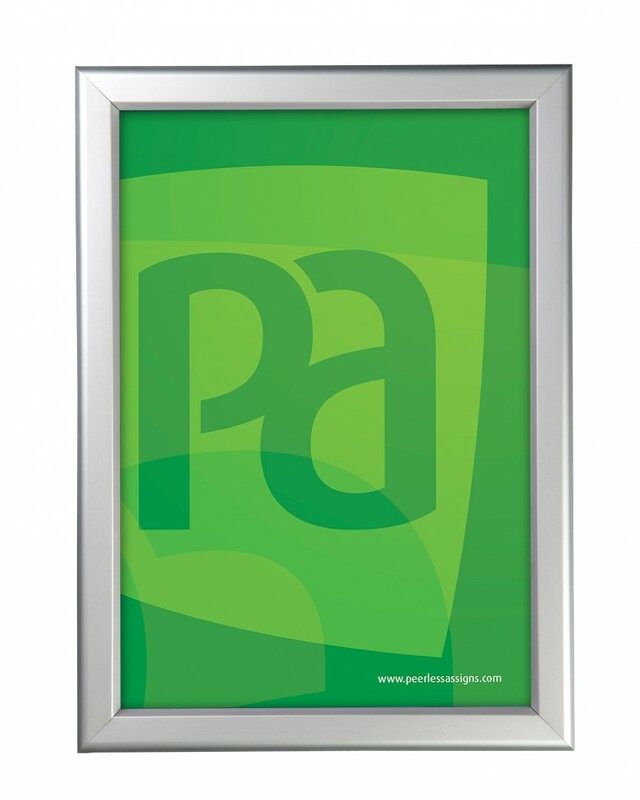 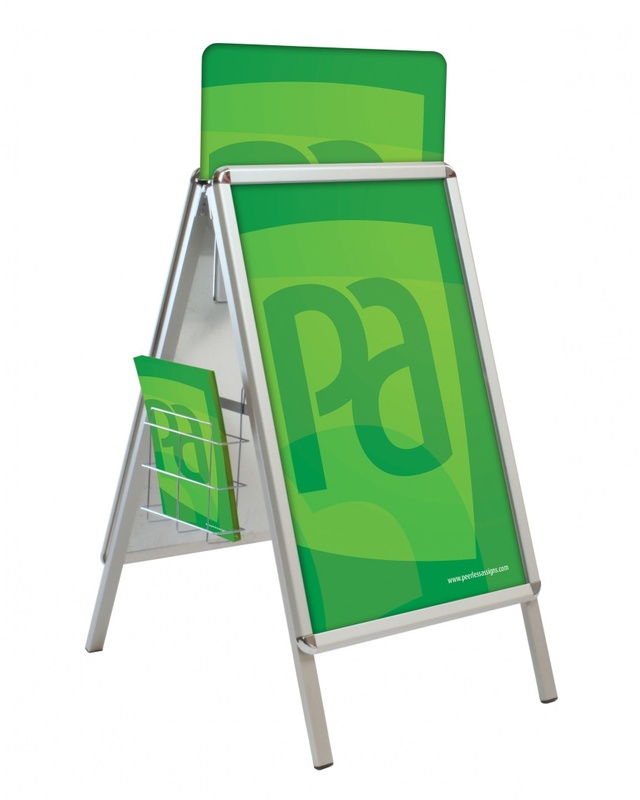 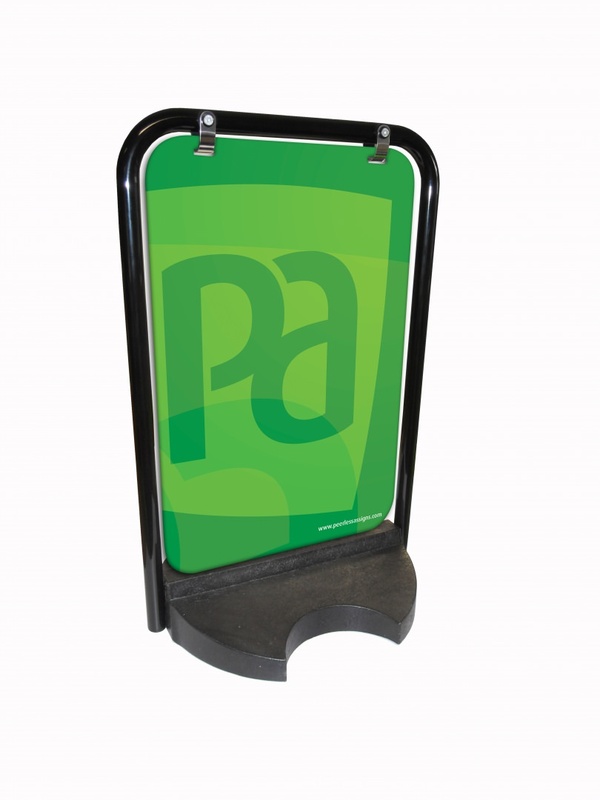 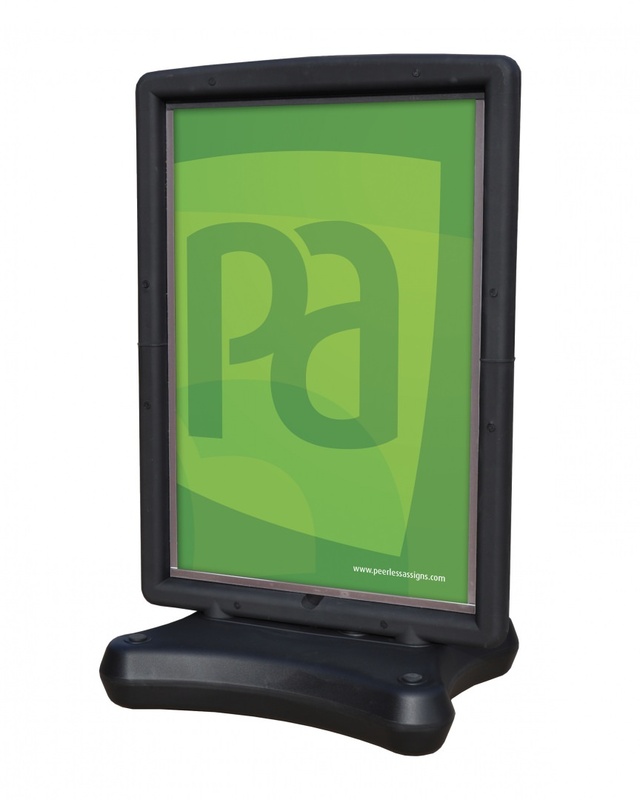 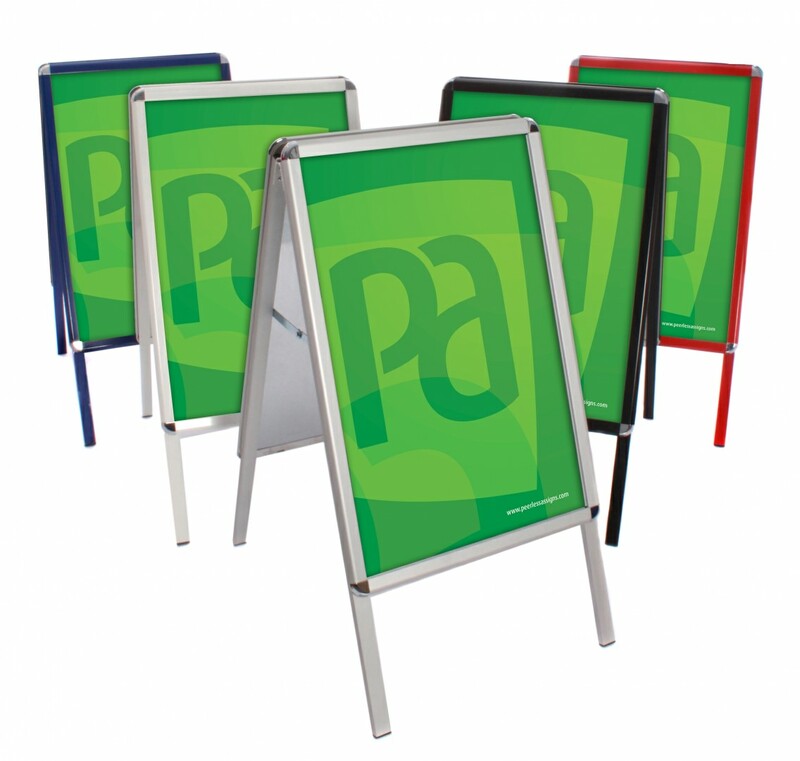 The Assigns A-Board has chrome effect rounded plastic corners and comes with a galvanised steel back panel. 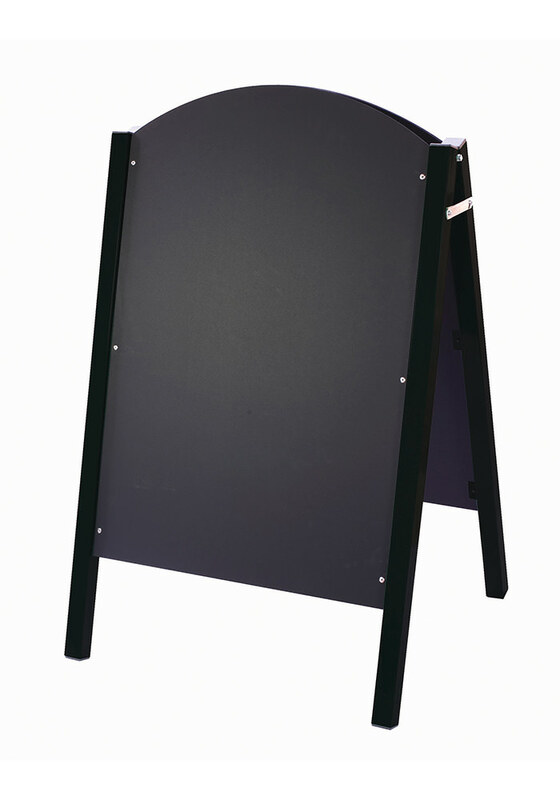 A top quality A-Board sign with a rock bottom price. 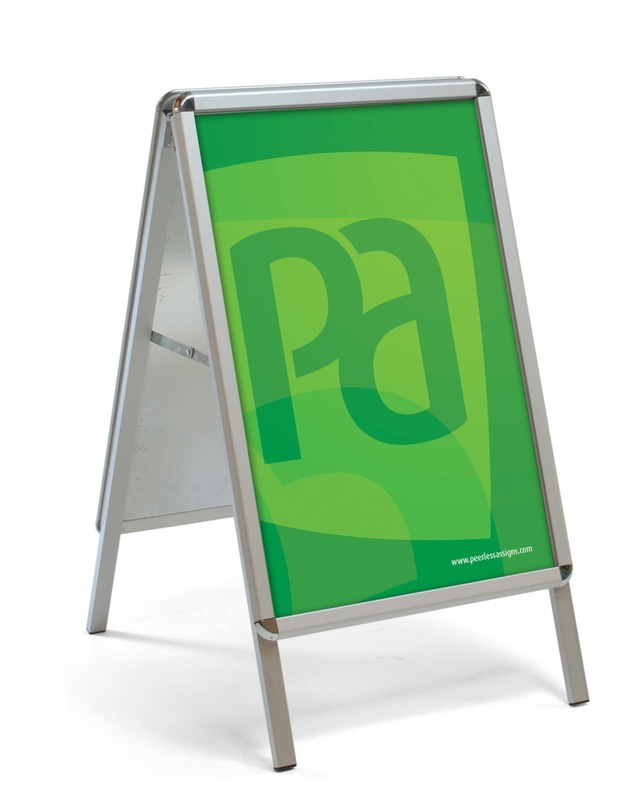 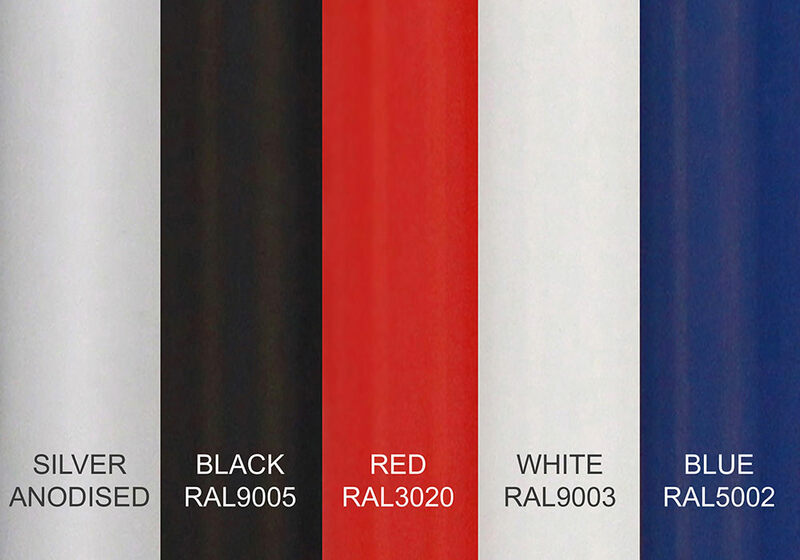 You will not buy a better sign for less.